I grew up in a small town in southeast Oklahoma, where there were probably just as many or more horses and cattle as people. We raised horses my whole life, and I showed sheep from the time I was 8 years old until I graduated high school. Showing sheep, along with a dad who was a former ag teacher, was an open door to FFA for me. Through FFA, I had the opportunity to develop leadership skills, responsibility and set goals. However, one of the best parts of my FFA experience was all the people I met and memories I made. Because of the diverse group of people, learning about each person and each person’s story became a passion of mine. These paths God put me on led me to attain a bachelor’s and master’s in agricultural communications from Oklahoma State University (Go Pokes!). Now, I have a small marketing and photography business, and I’m married to a small-town agricultural education instructor. Jake and I live in a small town in northeast Oklahoma, where I strive to be a Godly, loving, productive and steadfast ag teacher wife. I enjoy being involved with the FFA chapter and high school through chaperoning and substituting. I also enjoy being married to my hunk of a husband and being a dog mom to our precious collie, Jasmine. Yes, my degrees say agricultural communications but it might as well just say “communications”. 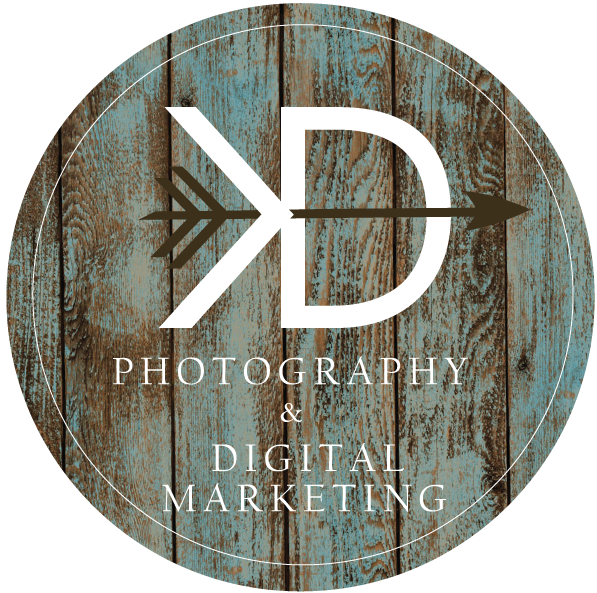 Because of my degrees, I have training throughout all areas of communications, although I choose to focus on these three: photography, social media marketing and website design. My time at a professional photography studio, helping an IT company with their social media start, and being a teaching assistant for a website design class while I was in Stillwater were just the beginning in this field for me. My interests are in agriculture, but my passion is for people. Because of this, I want to help you tell your story. Not only where you are from, but who you are and what you believe in.